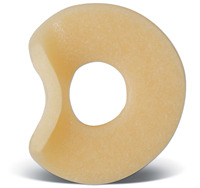 The Parthenon Company Blog - Specialists in Wound and Ostomy Supplies: Is It Normal For Eakin Cohesive Seals To Melt? Is It Normal For Eakin Cohesive Seals To Melt? Distributor and manufacturer of specialty medical supplies for over 50 years, Parthenon prides itself on providing superior customer service and unbeatable prices. We will beat any advertised price by 5% if it is lower than ours! 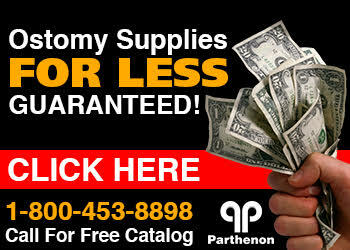 Parthenon specializes in ostomy supplies, wound care, skin care and foot care products. For an ostomy catalog call today 1-800-453-8898.